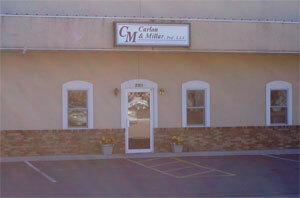 We are a full-service CPA firm with offices in Mitchell, Platte, and a satellite office in Armour. We provide audits, reviews & compilations, monthly accounting, payroll services and tax preparation for individuals, corporations, partnerships, co-operatives, non-profits, trusts, retirement plans, and estates. Some of our specializations are agri-business, construction, non-profits, restaurants and lodging. We perform payroll services, offer direct deposit, e-filing of income tax returns, and also do bill paying services, perform work comp audits, prepare sales tax returns and consult on estate planning, succession planning, strategic planning, and software selection. We are a software reseller for Red Wing Business Systems.